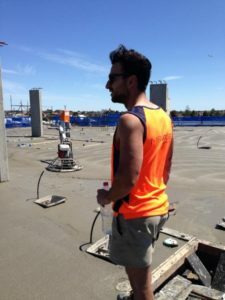 Home concreters melbourne What Exactly Makes A Good Concreter? A concreter’s job is not all about placing and finishing concrete. While experienced concreters might make it look easy, concreting is hardly the easiest job in the market. The difference between good and bad concreters seems to be widening. However, the public does not need any more bad concreters. If you want to decide whether or not you can make it as a concreter, here 7 attributes that make a good concreter. Concreters have to communicate with many people both on and off site. Customers, clients, plumbers, steel suppliers, truck drivers, builders, and plumbers just to name a few. Being able to communicate effectively with all these people saves both money and time. Experience is an invaluable attribute when it comes to concreting, but it is unfortunately something that you cannot buy. 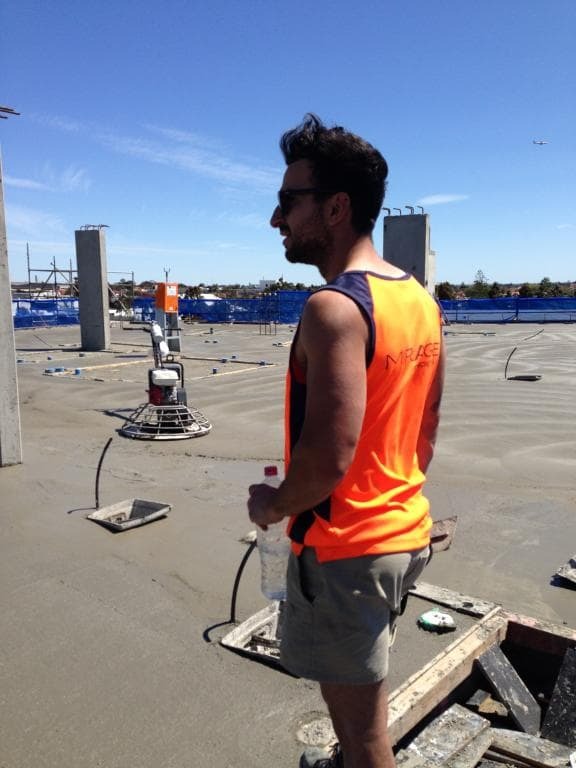 You need to have lived through both good and bad times to know exactly what to look out for during a concrete pour. Rain, humidity, winds, and inefficient concrete plans can all be your enemy from time to time and knowing how to deal with them goes a long way towards being a great concreter. When it comes to good concreting, being organized is of paramount importance. You will be required to liaise with many people throughout a concrete pour, buy plenty of product, and book in several services. Leaving everything until the very last minute, not being where you are supposed to be, and making mistakes when ordering are not attributes of a good concreter. All good concreters are incredibly patient. They understand that taking their time helps improve the finish of their slab without causing imperfections in the surface. Concreting is not a race to the finish. Staying back to cure the concrete and finish the slab properly requires patience and takes time. Being a great concreter takes a lot of hard work. More often than not, long hours and early mornings will be your staple diet. If you love to sleep in, take drugs, or work just five days a week, then you need to consider becoming something else besides a concreter. All good concreters are forward thinking. It is important to be capable of looking ahead and reading the play to ensure that everything goes smoothly. You need to ask questions about whether materials have been ordered, who will be supplying the materials, and whether the equipment required has been booked. Forward thinking is what separates average concreters from the great concreters. It is impossible to do it all yourself and the ability to delegate work on a job site is a critical part of being a great concreter. On pour day, you will only be as good as your weakest link, so ensure that your colleagues are ready and work according to the set plan. A concreter’s job is not the easiest in the world, but it can be the right one for you if you have the attributes discussed here. Take the 7 points discussed here into consideration before deciding whether being a concreter is the right job for you.